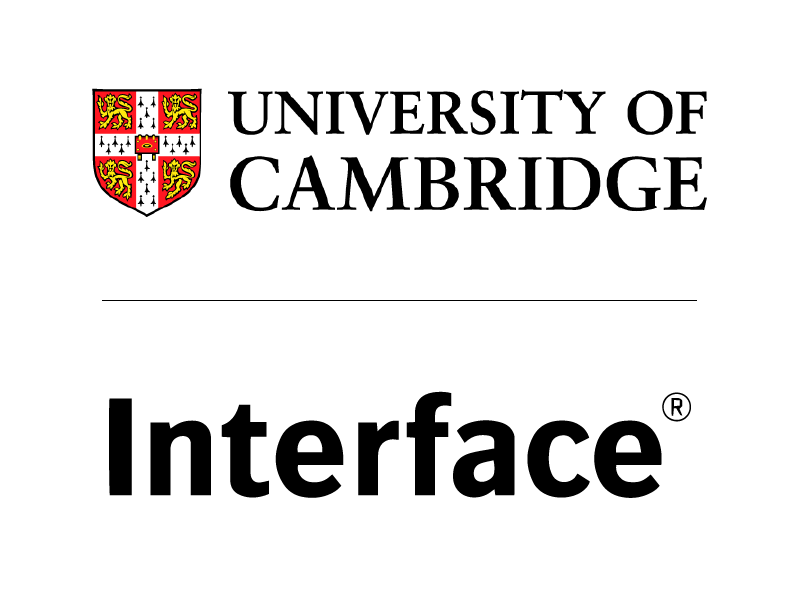 Interface’s commitment to Sustainability is very strong and renowned. The Company really cares about social and environmental aspects and they are firmly convinced that also training and awareness among their stakeholders plays an important role in this vision. 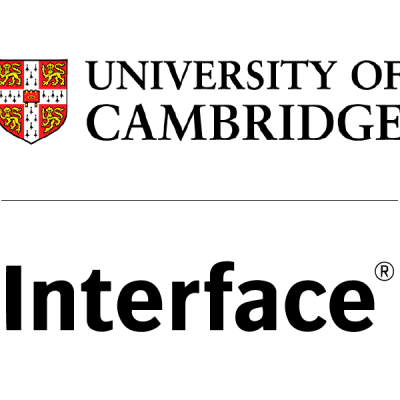 On October 14 and 15, Interface with the collaboration of the University of Cambridge Institute for Sustainability Leadership organized the Sustainability Leadership Programme and invited some Aquafil employees to join it in order to stimulate their thinking about the changing business context, the implications for business and the implications for them as individuals. During the Seminar, Participants from Aquafil who were assigned to three groups: Sales (and Marketing), Operations, and a third group consisting of Technical Customer Service, Finance administration and HR roles. The facilitators agreed that there was a constructive dialogue within each group and that the relationship was already strong. In its entirety, the Programme was a great success! Inspiring and motivating!